DALLAS, Jan. 2, 2018 – J. Waylon & Associates (JWA), a Dallas-based public relations, brand development and marketing agency, welcomes recent graduate Dylan Asher as its newest Associate to the PR + marketing family. Over the past two years, Asher has been sharpening his skillset of event management, b2b communications, digital marketing, and communications in the Dallas area. As an Associate of JWA, Asher will provide thought leadership and innovative strategies to content creation, press relations, and campaign execution. 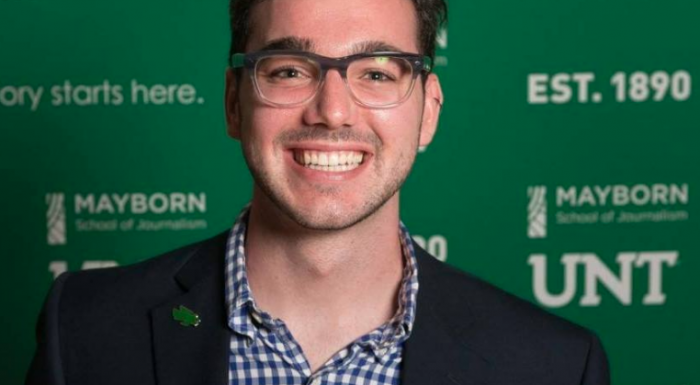 Asher began honing in on his event management skills with his record-breaking program Mx Kerr Hall at the University of North Texas, spanning from 2016 to 2018. This sparked his love for public relations and event planning, and provided students the opportunity to immerse themselves in a new culture – something Asher feels very passionate about. Asher is a fall 2018 graduate from the University of North Texas with a degree in Journalism – concentrating in Public Relations.